When a character teaser for Samantha in Super Deluxe was released in January, expectations soared among fans. A Thiagarajan Kumararaja directorial being produced under the Tyler Durden And Kinofist banner with music by Yuvan Shankar Raja, Super Deluxe looks to be a film that has plenty of scope for Samantha to prove her mettle as a performer rather than just appearing as an actress on the big screen. 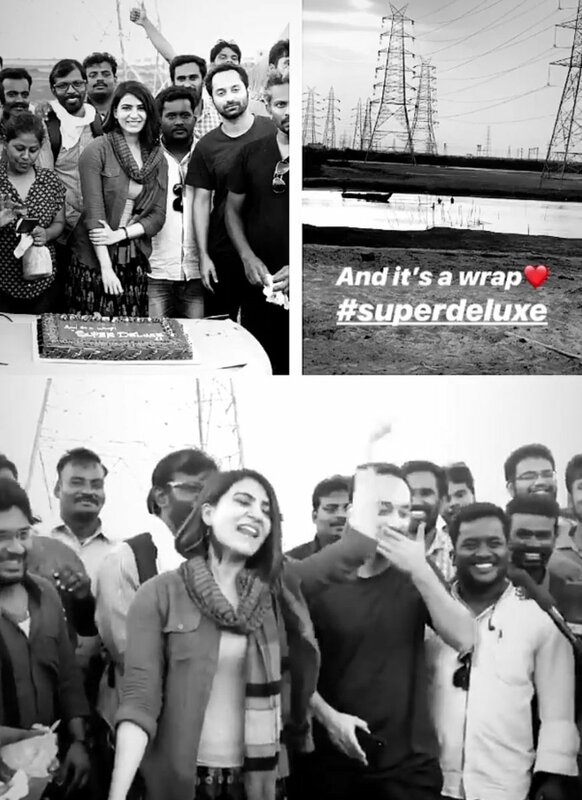 Meanwhile, Samantha has now wrapped up filming her portions in Super Deluxe after she had begun dubbing for the film last week. 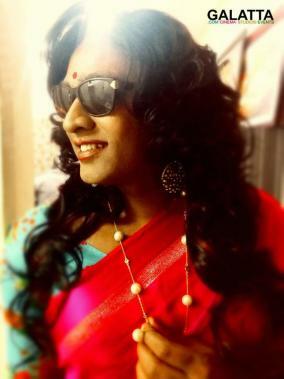 ‘Makkal Selvan’ Vijay Sethupathi will be playing a transgender named Shilpa in this upcoming crime thriller film. 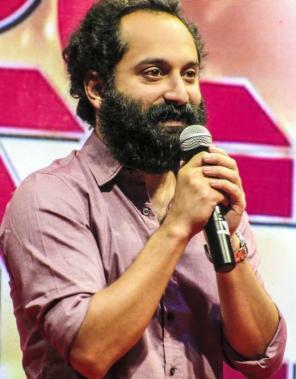 Malayalam actor and National Award-winning actor Fahadh Faasil too will be seen in a crucial role. 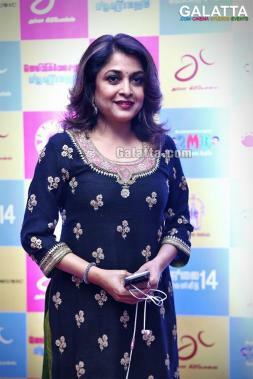 Talent powerhouse and actress Ramya Krishnan has been cast for a vital supporting role. 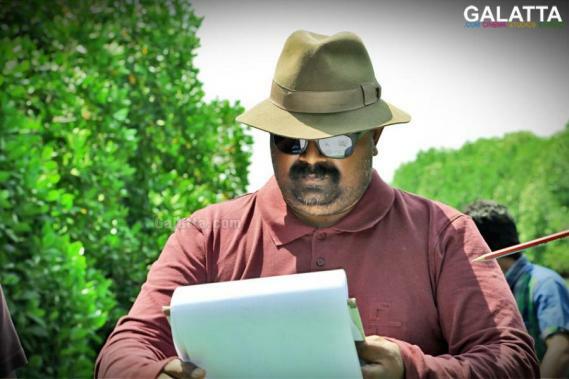 Furthermore, reputed filmmaker Mysskin is said to be playing a character that will have a major effect on the film’s plot. Actress Gayathrie Shankar with whom Vijay Sethupathi has previously collaborated in Naduvula Konjam Pakkatha Kaanom, Rummy, Puriyaatha Puthir, Oru Nalla Naal Paathu Solren and the upcoming Seethakaathi has a starring role in Super Deluxe.